There are several things that you can froth. The list includes rice, “soya,” coconut, almond, and all kinds of milk such as UHT and those that are powdered. The milk frother has helped a lot of households to make a delightful drink for the family. Most people also use it for preparing sauces, soup, dressings, custard, meringues, and other tasty desserts. This machine is beautifully styled with versatility and more convenient frother than its precursors. Through this, you can make two kinds of foam such as hot milk and cold foam. Aeroccino 4 provides you with an easy method to prepare a wide range of coffee and milk recipes in your kitchen. Cleaning this milk frother is made easy as it is dishwasher proof. Available in chrome, its height is 9.1 inches, and the capacity is 8.1 oz. This battery operated milk frother is portable and has stainless steel whisk. The stand is for easy storage like keeping it on a countertop. You’ll love your morning because it will be filled with lots of milky froth and foam that you can process quickly within 15 to 20 seconds. Its powerful motor can provide 19000 rpm with low noise and renders twice the ability of other professional espresso makers in the market. This milk frother is lightweight, and the soft touch handle which is ergonomically made gives you a comfortable life. Its sleek black body looks stunning in the kitchen. The product dimensions include 10.2 inches x 3.2 inches x 3 inches. Aerolatter Handheld Milk Frother’s spiral whisking head and shaft are battery operated that enable you to make frothy milk within twenty seconds. It’s one of the fastest milk frothers that you can find. The package comes with two free AA alkaline batteries that last 150 uses. You’ll be satisfied because this stainless steel frother has premium-quality components that are durable and render exceptional performance. Available in numerous colors and designs, it’s a product that is built to last longer and to clean it is a piece of cake. Its dimensions include 8.7 inches x 3.6 inches x 1.3 inches. This stainless steel frother is one of the things that you could keep on your kitchen counter to make the area look astonishing because of its exquisite design. The base is detachable, and its exterior is stainless-steel with vacuum insulation. This great warmer product includes a free cleaning brush. 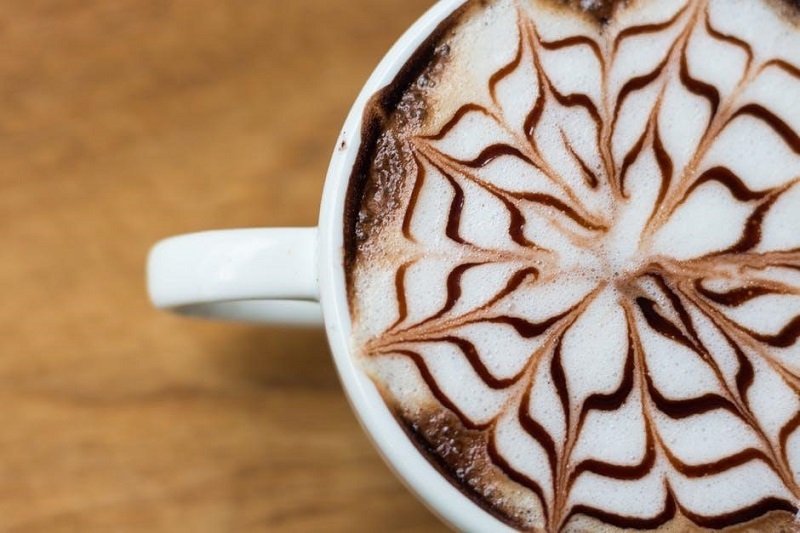 Whether you’ll make a cappuccino, latte macchiato, frothy coffee, caffe latte, hot chocolate, or milky coffee, your drink will be a hit through this fantastic product. Secura Automatic Electric Milk Frother has one minimum level and two maximum (one for frothing milk and one for heating milk) indicators for you to avoid spilled milk. While most frothers can foam up 125 ml of milk before an overflow, this product’s maximum frothing capacity of up to 250 ml is twice as much compared with others, and the maximum heating capacity is 500ml. Its product dimensions include 7.6 inches x 6.2 inches x 5 inches. This affordable machine won’t break the bank and functions without steam because the design of the glass retains the quality of the milk. You can fill two cups using this frother. For longer-lasting froth, Norpro Glass Froth Master is something that you need if you want to make creative desserts. 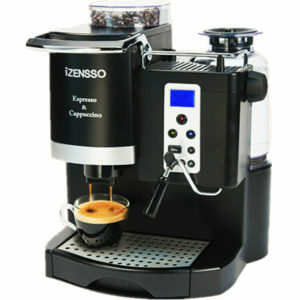 The double-whisk system ensures unvarying heating and makes the milk creamy and foamy. With a removable base, the product’s dimensions include 8.6 inches x 3.5 inches x 3.5 inches. It processes the foam in over 70 seconds, but this product is one of the low-cost frothers that you can find in the market. People choose this frother for travel, glamping, and camping because it’s cheap and offers an easy cleanup procedure. This milk foamer’s capacity is 14 oz and doesn’t require electricity or batteries. By pumping the handle up and down in sixty seconds or less, you can have your desired foam for your beverages. The foam remains on top of your drink. Its dimensions include 5.1 inches x 3.5 inches x 6.2 inches and its capacity is 14 oz. If you are looking for hands-free frothing, Breville Milk Café Electric Milk Frother perfectly does the work for you. This is a top-of-the-line frother that can create tiny bubbles for considerable and smooth foam. Its components include a removable lid and an opening if you want to add mix-ins like shaved chocolate. The exterior of the product is stainless steel and offers an easy cleanup procedure. 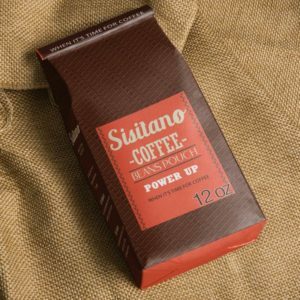 Its product dimensions include 8 inches x 6 inches x 10.5 inches with a capacity of 3 oz. When it comes to high-end kitchen machines, Breville Milk Café Milk Frother is one of the leading milky beverage makers. The two frothing and one heating disks can be stored magnetically under the base. The frother works in three temperature settings: cold, warm, and hot. This non-stick milk pitcher is scratch-proof with easy-touch handle. The container is detachable for an easy cleanup procedure. Its product dimensions include 7.75 inches x 5 inches x 7 inches. Kids love milkshake, and it’s also best as a treat for your friends. By having the best milk frother, you can let your kids love you more by providing them the most delicious milky froth that they delight them. Make everything easy by considering the milk foamers cited above. 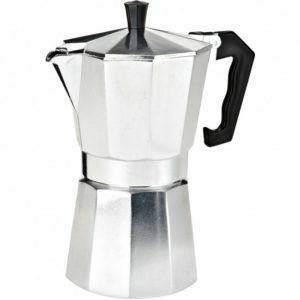 With the right milk frother, you can create a vast array of professional-quality hot and cold drinks like caffè, latte, cappuccino, frappe, hot chocolate, cocktails.